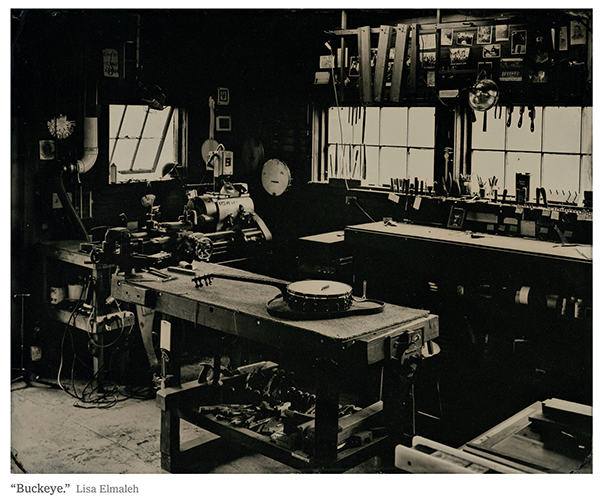 Lisa Elmaleh traded her Brooklyn apartment in 2012 for a wood cabin with no running water — but a “quite lovely” outhouse — on the outskirts of Paw Paw, West Virginia. 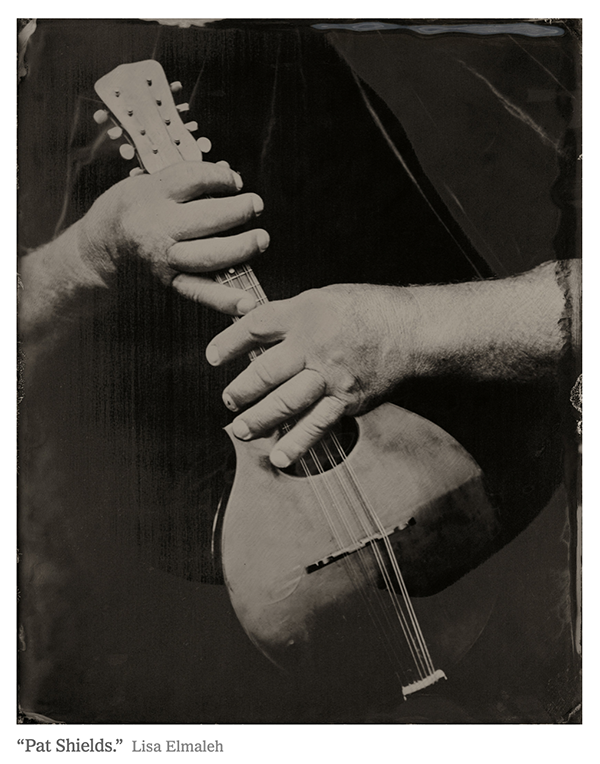 Urban anonymity was soon replaced by small-town intimacy as she pursued her project of photographing traditional string musicians in Appalachia using, appropriately enough, traditional photographic processes. 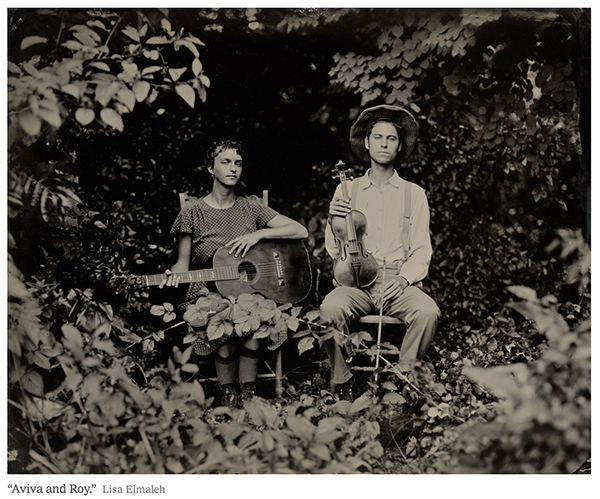 She had decided to move there the very day she had done tintypes of Sam Herrmann and her husband, Joe, a couple dedicated to keeping old-time music alive. Paw Paw may not have Brooklyn’s hipster cachet, but it also “has everything that Brooklyn doesn’t” she added. Neighbors let her build a darkroom in their house in exchange for helping with chores on the farm. When she was interviewed by phone recently, she had just finished moving dirt, spreading manure and helping with spring planting. 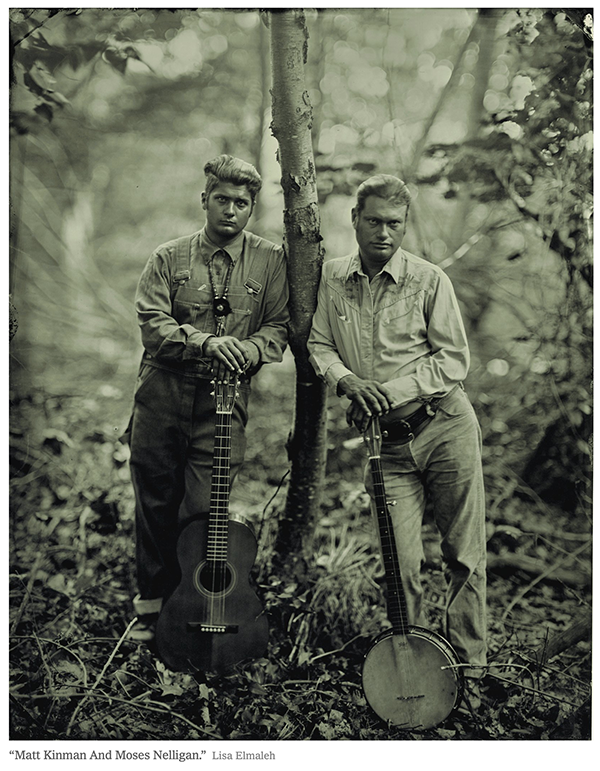 There are no riches or social media fame to be gained by playing old-time Appalachian music, just the pleasure of gathering with friends and playing tunes with the knowledge that you are maintaining a centuries-old tradition. Ms. Elmaleh plays guitar and accompanies her friends and neighbors when they gather for an evening of music. Ms. Elmaleh’s community of musicians now stretches well beyond her new hometown of fewer than 1,000 residents. 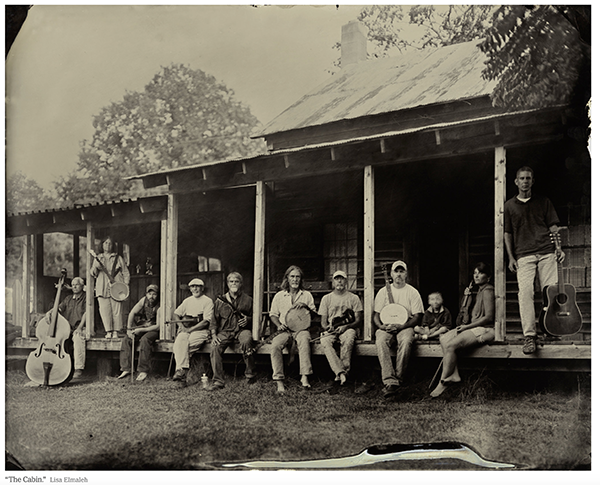 It includes people, throughout the Appalachians, who she has photographed. 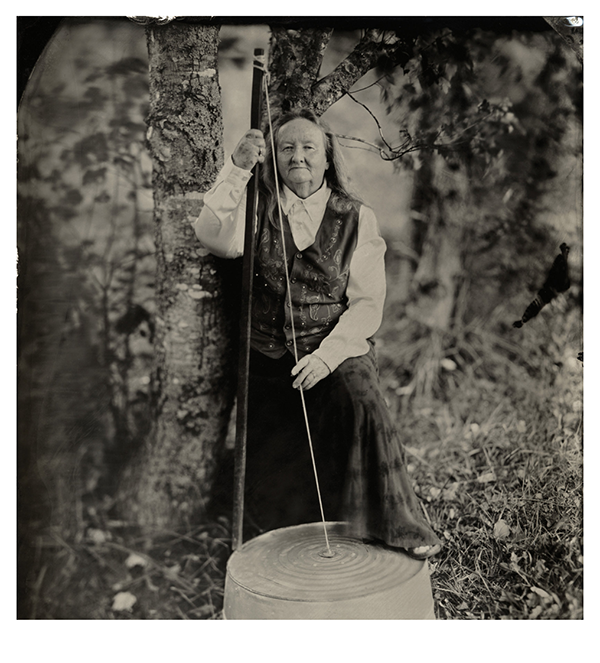 She uses a difficult to master wet-plate tintype process developed in the mid-1850s. 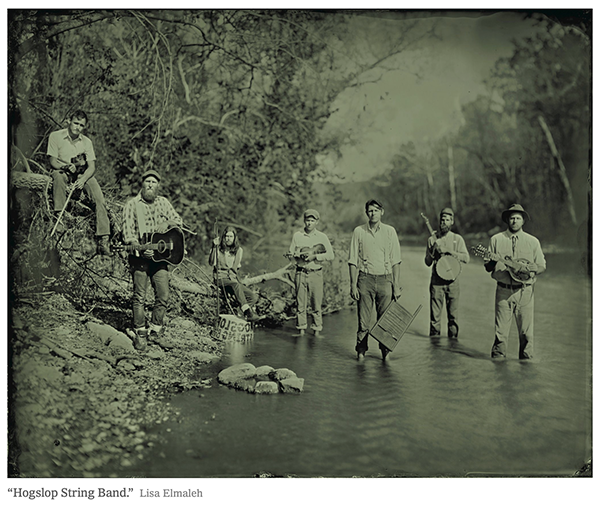 The nature of this technique connects her work to both the history of photography and the history of traditional Appalachian music, she said. 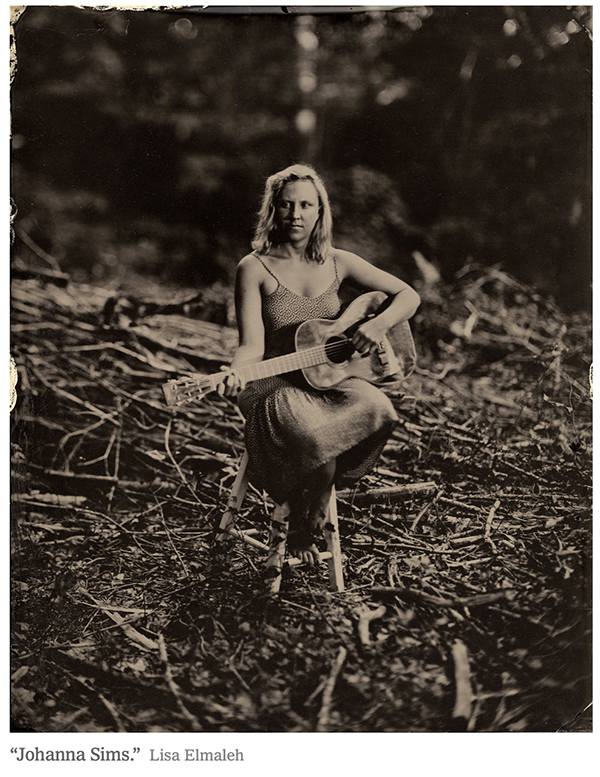 The tintype process results in an image that is reversed. So a right handed musician would look like they were left handed. National Geographic "All Roads Photography Program"